October 6, 2017 . Leave a comment. 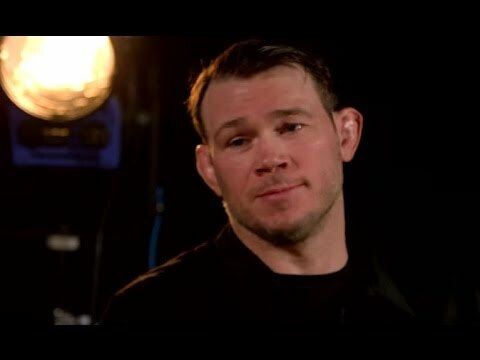 In the history of the UFC, Forrest Griffin is one of the most popular fighters, unarguably the celebrity of mixed martial art; he is the first genuine mainstream celebrity. But this is not the only thing; Griffin is famous for, he is also notorious for some other iconic moments as well. One he has been trying to live the best part of a decade, but sadly, he can’t, and all this is because the world doesn’t allow him to do so. The devastating 2009 knockout of Hall of Famer by Anderson Silva features in about every list of greatest Kos of MMA. It has views in millions online and the countings. This makes the memories of the worst night of career of Griffin inescapable and lingering. In a recent interview Griffin spoke about this experience with him and this experience still haunts him, his career. He said, “You have to understand this, I work at the UFC office and I face this every day. Recently, somebody tweeted anniversary of that happening from the account of main UFC Instagram and Twitter”.